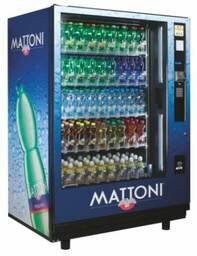 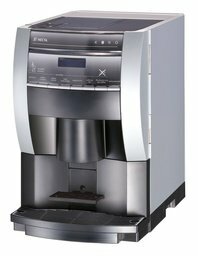 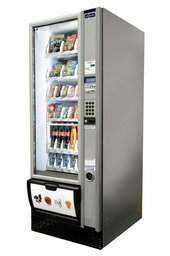 We provide complete vending services and solutions for all types of customers. 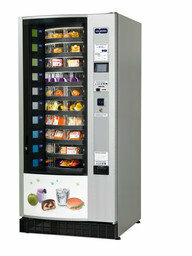 We daily operate more than 15,000 machines and employ over 300 employees. 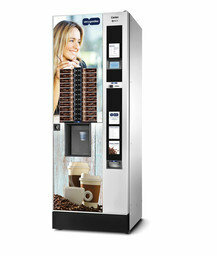 We offer different sizes of vending machines to suit your exact requirements, including high-capacity machines that are ideal for heavily-frequented locations and zones. 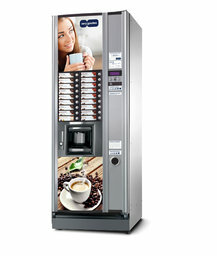 Find time during the hectic workday, enjoy a refreshing espresso or snack, add energy to the rest of the day. 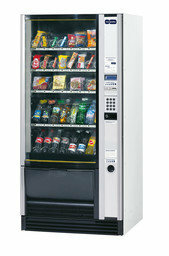 These are the reasons why we provide the best service to our customers.